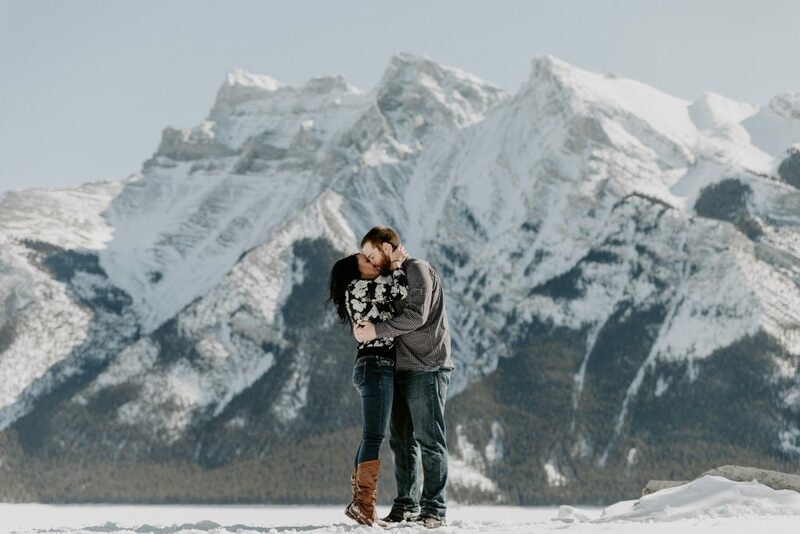 For Jennifer & Kieran's engagement session we headed out to Lake Minnewanka in Banff. Now being March, we knew there would still be some snow, but wow, some is an understatement. 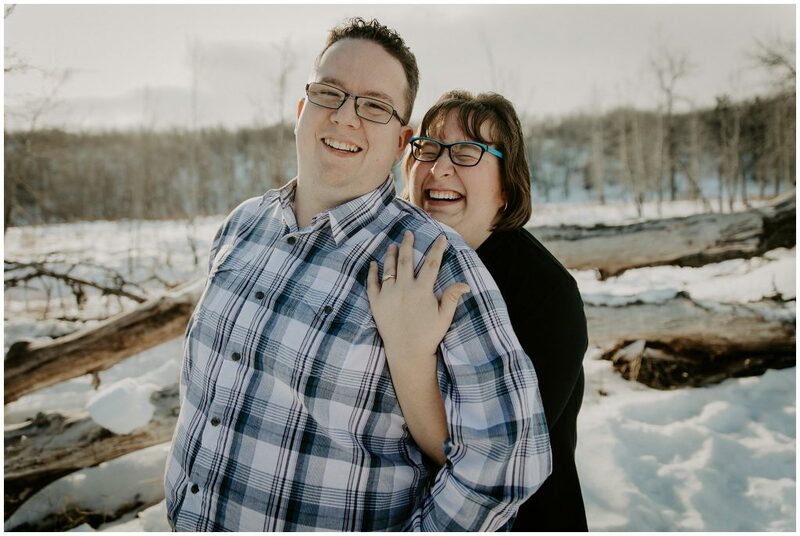 We were so happy to meet Liz and Dylan for their hometown Carstairs Engagement session. These two are so genuine and have such big hearts - sure, there may be a hockey rivalry, but they're able to put that aside...sometimes haha. 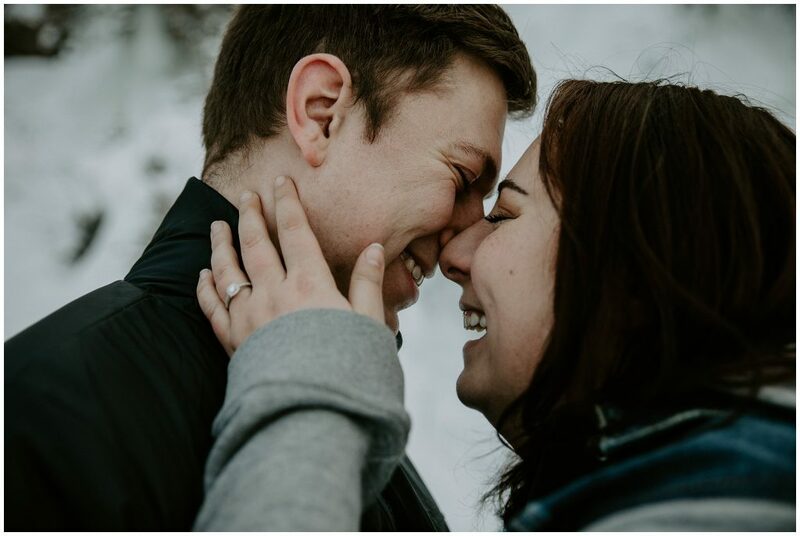 This winter engagement session with Chantel and David was filled with genuine happiness, smiles, and love. We had so much fun with them, their laughter is contagious. We got to explore an area of Fish Creek Park with a frozen waterfall right in the city. We've been having an unusually warm winter lately without much snow. 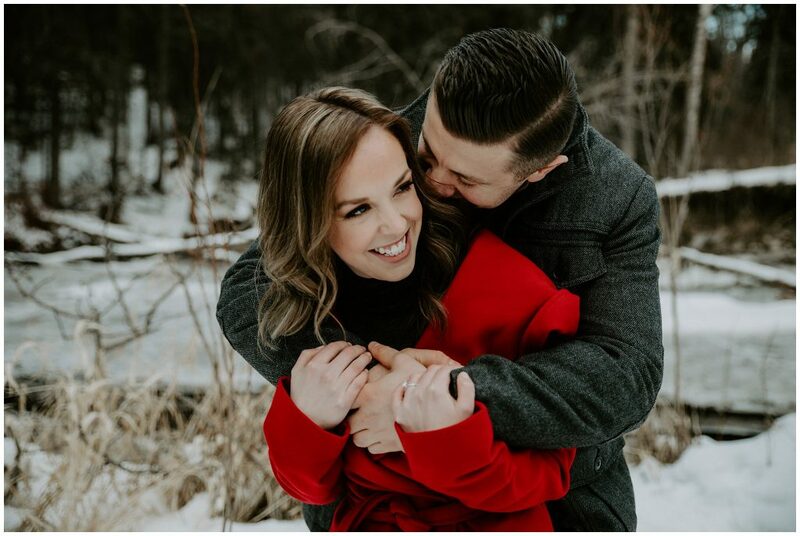 When we were planning Amber and Denis' engagement photos they were hoping for a winter wonderland feel - we live in Alberta, that shouldn't be a problem right? 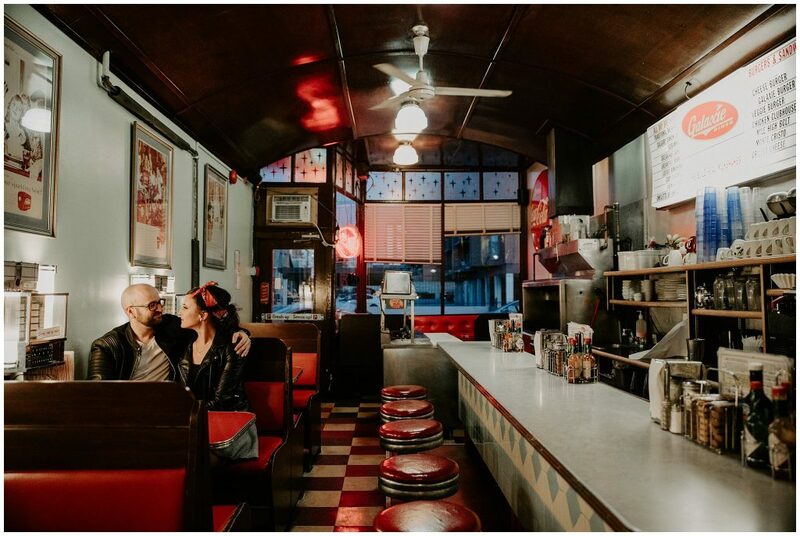 For Sarah and Jon's Calgary engagement session, they new they wanted something unique and fun - and it was just that! 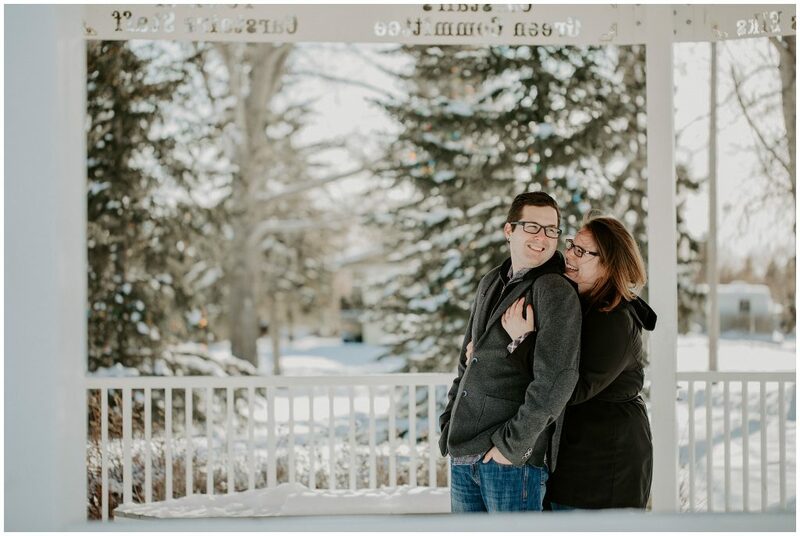 We also loved their choice of outfits for this session - so perfect! We're so thankful for the amazing locations that we were able to use.